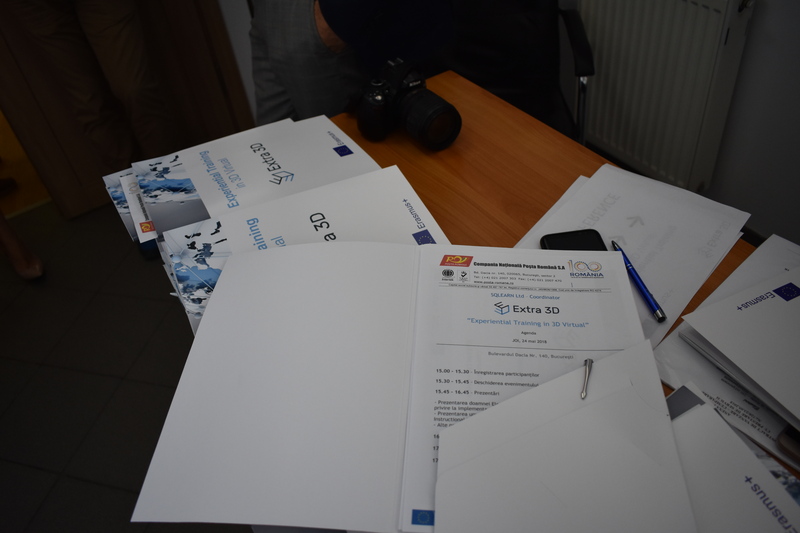 Ex.Tra-3D, Erasmus + project is completed by the end of May 2018. 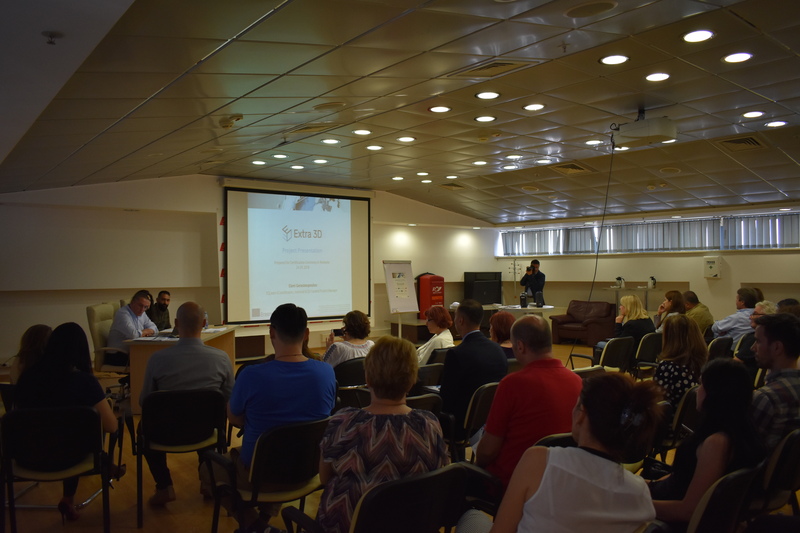 Before its completion, Compania Nationala Posta Romana as key partner of the project, organized and hosted a multiplier event in Bucharest, Romania. 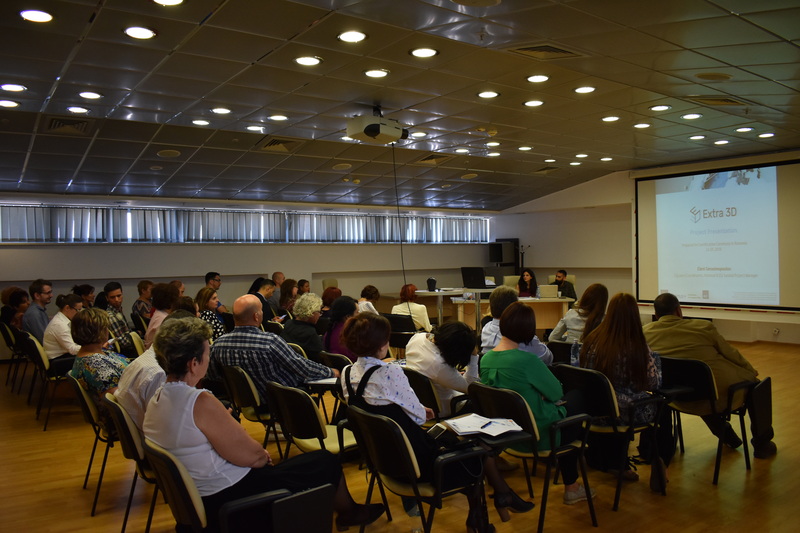 The project multiplier event took place on May 24th at CNPR headquarters. 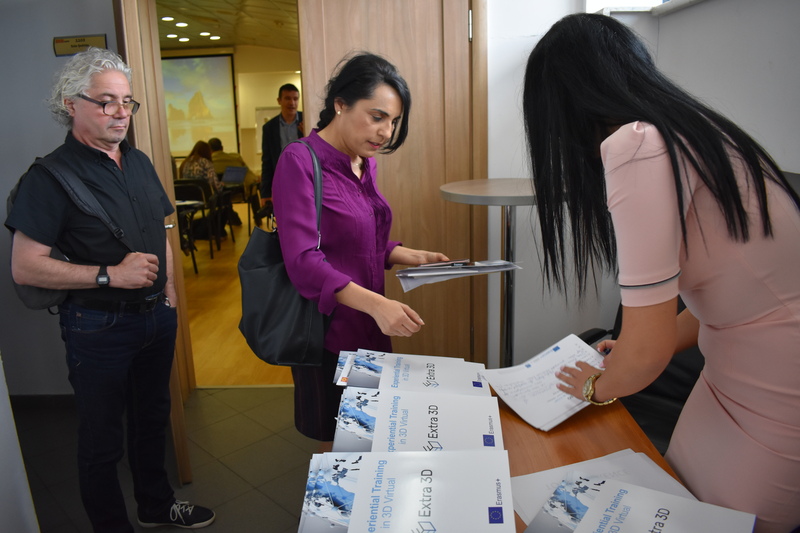 The event has hosted about 67 participants, 53 local decision makers in business and educational field and 14 partners’ representatives. to award certificates to those who had successfully completed the training programme till that time. The event has been carried out in a high interactive way by facilitating collaborative dialogue and sharing of knowledge and ideas. SQLearn presents the features of e-learning platform developed for the project as well as the e-learning courses and 3D serious games developed. 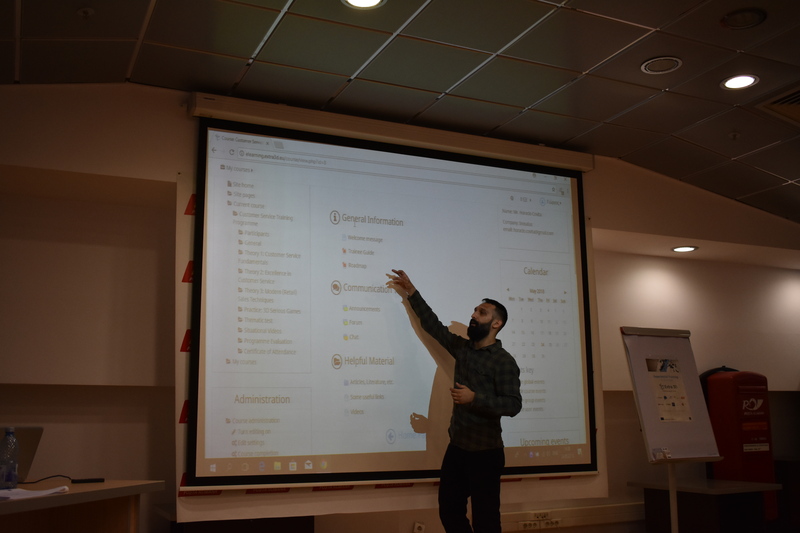 Participants were really impressed with the final output and more than satisfied with the experiential videos which are small case studies recorded from facilitators during the training activity conducted in Athens on February 2018.